ROI Communications offers licensing for access to our Telecom Asset and Inventory Management System- Powered by Audex360. The portal provides access to all contract and service information. This information is updated and monitored daily to track any changes in services. 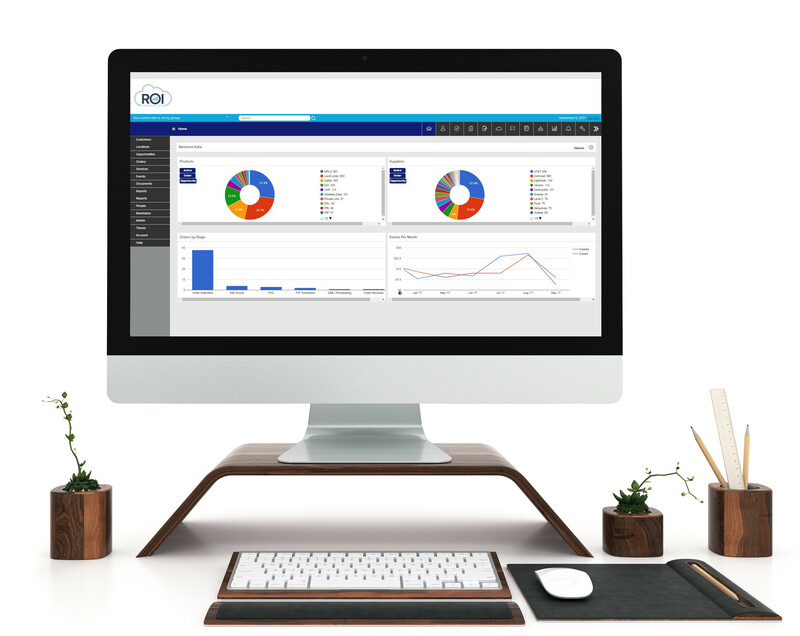 This allows for visibility into ROI’s back office, where we are tracking Moves, Adds, Changes, Disconnects, Trouble Tickets, Orders, Implementations, and Post-Installation activities. If you are interested in gaining access to the ROI TEM Portal, please contact us.